This chapter in the book edited by Dr. Julia Hegewald was important from the point of view of articulating the urban condition of historic settlements in the Karnataka region of India, which I have been researching. Moodabidri is an important Jain town and I had conducted field research with my students in the region leading to documentation drawings of the place. 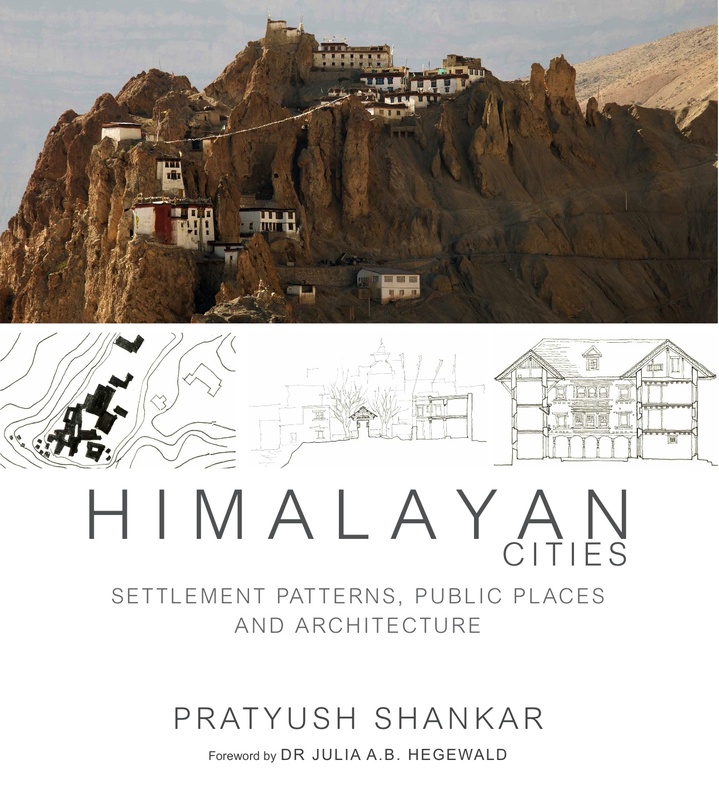 I carried out further analysis of the landscape conditions; settlement pattern and idea of public place and correlated it with the Jain philosophy and practice. In the process I ended up articulating the distinctiveness of this Jain town in terms of its spatial structure.